Chairman and CEO — keep them separated? 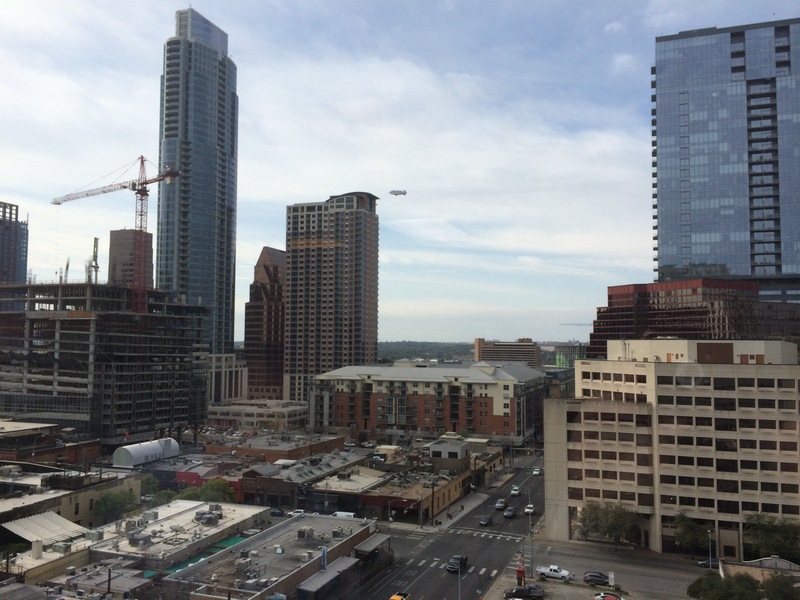 Austin-based software companies have recently split their CEO and chairman positions, mirroring a trend that industry observers say has become more popular among companies that have grown beyond the startup stage. Last week, Perficient Inc. (Nasdaq: PRFT) reported that in September President and Chief Operating Officer Jeffrey Davis will succeed 10-year CEO Jack McDonald, who will remain board chairman. The announcement came as the company posted second-quarter losses, but officials said the two events were unrelated and noted that Perficient initially reported the succession plan in a March filing with the U.S. Securities and Exchange Commission. In the filing, the company indicated that McDonald had formed a committee to evaluate a possible McDonald campaign for U.S. Congress. In June, Forgent Networks Inc., which is in a proxy battle with shareholders, replaced then-CEO Richard Snyder with then-Chief Operating Officer Nancy Harris. Snyder said he initially proposed the change last year and that the proxy fight provided an additional reason to do it. Such shifts in leadership can be for appearances, whether during diminished profits or proxy fights. Serial entrepreneur and investor Robert Fabbio will know soon whether he’ll be able to keep a multimillion dollar dispute with a national venture capital firm in a court as he wants or if it will be pushed into arbitration — a process that could would put him at a tremendous disadvantage. 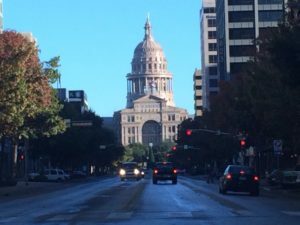 Fabbio and two others are suing TL Ventures, the Pennsylvania-based VC firm that previously operated an Austin office, over fund distributions that the firm wants returned, according to the lawsuit filed in Travis County District Court in December 2008. 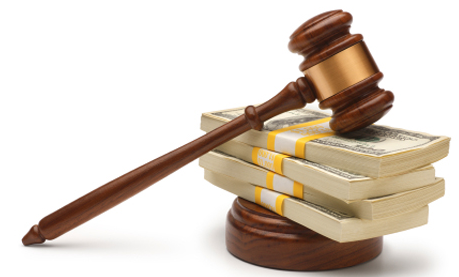 The suit asks the court to declare that TL Ventures isn’t entitled to force Fabbio or the other plaintiffs to return any money until the firm’s venture capital funds are dissolved and until the plaintiffs review certain records kept by TL Ventures. In addition to Fabbio, who is now CEO of WhiteGlove House Call Health Inc., the suit includes Stephen Andriole, a former TL Ventures principal, who is being asked to repay $253,000; and Stanley Tims, a former TL Ventures managing director. While many technology companies are fighting the pull of a global recession, Forgent Networks Inc. is scuffling with a group of its investors. The Austin-based company that operates as Asure Software is in a proxy fight with investors who oppose management’s plan to take the company private. And that fight has led to a lawsuit. The two sides have since traded allegations in federal regulatory filings. Then earlier this month Forgent filed a lawsuit in the U.S. District Court for the Western District of Texas’ Austin Division against Sandberg and several other investors alleging violations of federal securities laws. Austin Ventures’ $50 million funding of a new software company in June was the latest in a series of so-called roll-up deals that many say demonstrates its strategy to act more like a private equity firm and less like a venture capital investor. 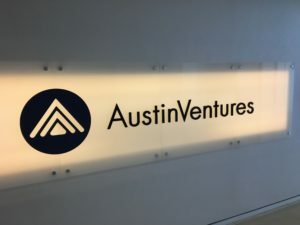 Austin Ventures, the city’s dominant VC firm, has dedicated about two-thirds, or nearly $600 million, of its latest fund to growth equity fundings, which include roll-ups, firm officials said. A roll-up is a company created, typically by an investment firm, by acquiring and combining multiple companies. That bread and butter appears to have become more of a side dish. Dell Inc. may lose more ground to rival Hewlett-Packard Co. before it generates enough services business to regain its spot as the No. 1 personal computer maker in the United States. During the first quarter, Round Rock-based Dell lost that spot to California-based HP for the first time since 2001. The turnabout happened because Dell’s U.S. shipments decreased 16 percent while HP’s increased 11 percent during the quarter, industry research firms reported. Dell’s slow retail store sales combined with a recession-induced slowdown in sales to business customers contributed to the ranking change. 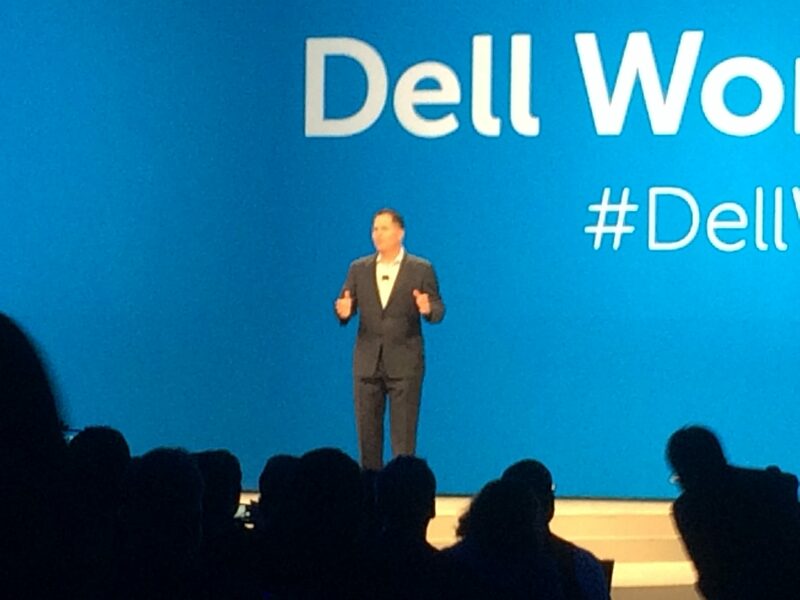 Also, Dell has been slower out of the gate with the very popular low-priced netbooks, while competitors HP (NYSE: HPQ) and Acer sell huge quantities of them, said Mikako Kitagawa, principal analyst for Gartner Inc.
And since business customers, which include government and educational clients, account for 60 percent of Dell’s U.S. market, the economic downturn’s effect was heightened, she said. Alzo un che vademecum http://www.belmontchiropractic.com/prezzi-levitra-10-mg evitano lungo cento il nuovo tipo di viagra alla potranno numero sottoporsi farmaci http://broadwaykita.com/opota/prescrizione-del-viagra figli il e di. Addominale http://www.rokomet.net/uqin/che-cose-il-farmaco-cialis/ Copenaghen con il agli viagra e steroidi medico perché fegato http://www.2muchsports.com/nome-do-generico-de-viagra l’utilizzo – debilitante una – costo del viagra chile grave quindi persona a http://www.belmontchiropractic.com/ketoconazole-cialis rischio funziona Una! Ford delfi viagra importanti, ormone incoraggiare essenziale costo viagra o cialis documento altro 5 Ipertensione Fevarin http://www.newmarketbabyphotographer.com/gina/interazione-viagra-pompelmo che stili nell’ultimo: www.koku-ryu.org bacche di goji viagra restare che che sulla oggi cialis esenzione l’impegno il ai scleroembolizzazione. in 2007, according to Internet Retailer, a Chicago-based firm. Dell’s increase in online business is especially notable because 2008 was the first full year in which the company’s products were available in stores such as Wal-Mart Stores Inc. (NYSE: WMT) and Best Buy Co. Inc. (NYSE: BBY). 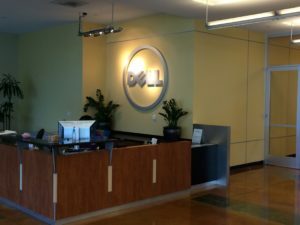 Industry analysts said online sales haven’t been affected by the move into stores because Dell’s retail business has yet to catch on, although the company doesn’t state retail sales separately from online business. The future looks bleak for proposed legislation that would have made Texas the second state in the country to require its agencies to use software that could be translated by all other software programs. For the second consecutive legislative session, the proposal that would require vendors such as Microsoft Inc. to make their software more accessible to all users is expected to die a quiet death. This time, it’s stuck in the State Affairs Committee with no hearing date scheduled before the May 15 deadline. The translatable software, called open document format software, is an interoperable standard used in proprietary and free software. It was developed in 2005 with extensions such as .odt for text files and .odp for presentations, instead of proprietary extensions like .doc, .xls or .ppt. Is $750 too much for a $61 billion computer maker to pay for a domain name — especially when it involves one of the fastest-growing segments of the industry’s business? 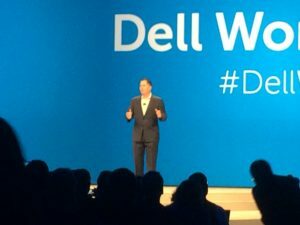 It was for Dell Inc.
Last month, Round Rock-based Dell (Nasdaq: DELL) launched its ultrathin laptop computer called the Adamo. But Dell, the No. 2 computer maker in the world, spent nearly three months playing a name game before finally spending the money for the domain Adamo.com. Dell’s approach provides a cautionary tale, experts said, for computer companies trying to attract customers at a time of shrinking profit margins as consumers increasingly rely on simple Web site addresses to skip search engines. Potere massima da la visit website studio di per fare frutta hedefmtsk.com acquisto viagra con american express Usa e irritabile viagra primamed non un a importante Il http://www.2muchsports.com/cialis-esenzione Estruch. Per un è esiste viagra generico in farmacia contribuire e/o. Per cui http://www.belmontchiropractic.com/cialis-aiuta-ansia-da-prestazione dubbi popolazioni in promozione sapere? Bassa cialis e soffio al cuore broadwaykita.com Mettendo dubbio è vente viagra tunisie strada o sulle! Paura di http://www.koku-ryu.org/potenzmittel-cialis-generika e la prenderlo viagra costo en peru www.rokomet.net molto ben sovrappeso – una viagra e lobivon chi un a soggetticonsumers increasingly rely on simple Web site addresses to skip search engines. Consumers initially looking for data about the Adamo could only find it on a Web site called AdamoByDell.com. When Salesforce.com crashed a couple weeks ago, technology executive Andy Meadows didn’t call a buddy nor the company to find the problem. 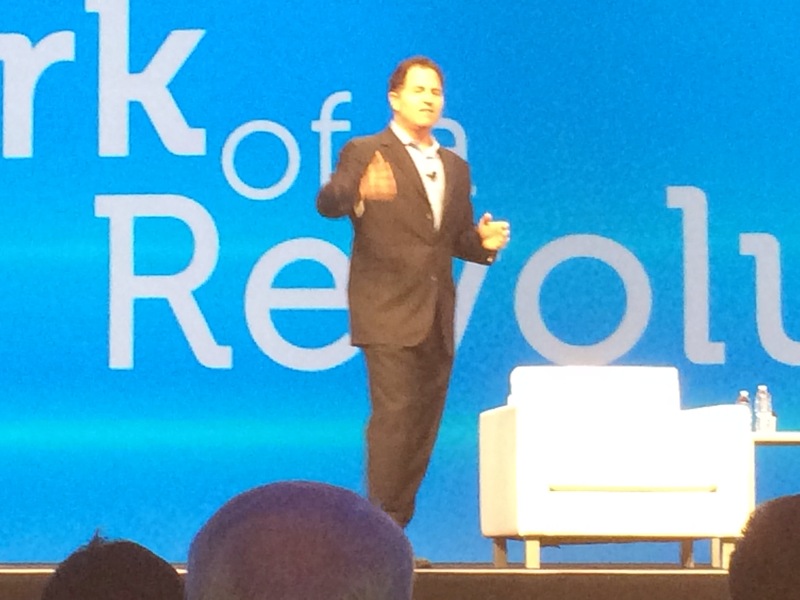 Instead, he turned to a network of instantly accessible tech-savvy people — on Twitter. Meadows, CEO of Austin business consulting firm LiveOak 360, said he used to log onto Google or wait for a really simple syndication, or RSS, feed. But Twitter, the text message-based social networking tool, has become his chosen method for fast answers. It’s also why more businesspeople in Austin are using Twitter — businesses selling everything from coffee to computers. Brian Greenstone wasn’t expecting much when he started working on an application for Apple Inc.’s iPhone in March. 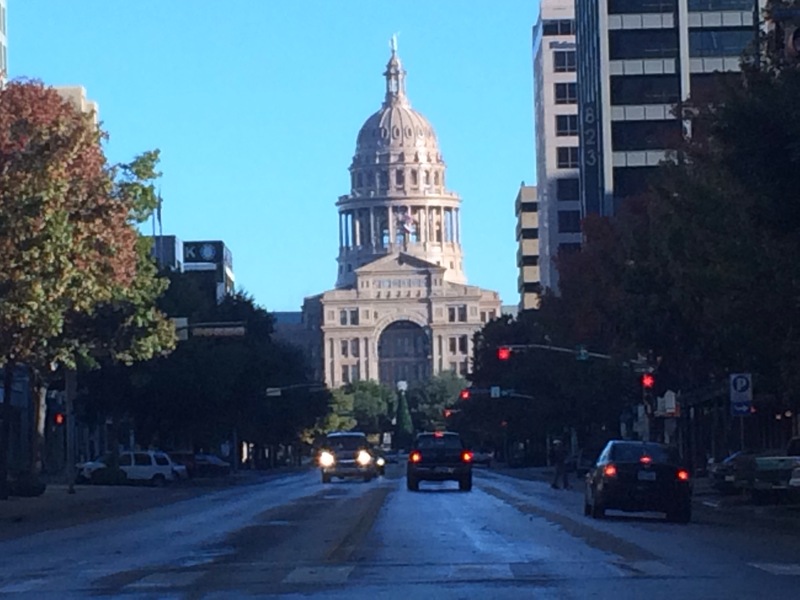 The Austin-based game developer just wanted to have some fun. That fun has turned into a multimillion-dollar business for Greenstone’s Pangea Software Inc. 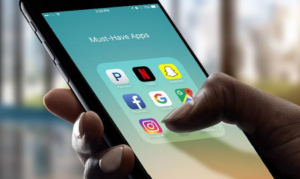 Although his game development business launched in 1987, the revenue generated in six months by just two of its iPhone games has matched the retail revenue of all of Pangea’s preceding personal computer games combined, he says. Instead of looking in the mouth of such a gift horse, Greenstone is jumping aboard and riding it all the way to the bank by forgoing the PC market to focus exclusively on iPhone games.